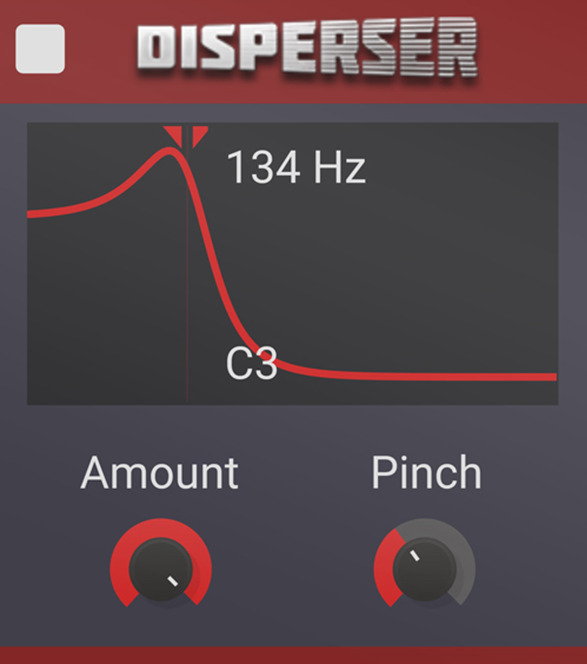 Have you ever wanted to rotate the phases of your signal to create frequency sweeps? Funny, neither had Kilohearts, but then Kilohearts tried it and were blown away! 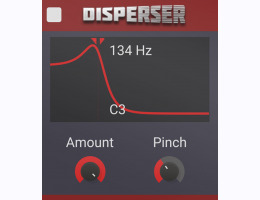 Disperser smears high energy transients through space and time without modifying the gain of the sound.